Join the masses for a true Southern holiday tradition this year. Community members will meet at LuLu's at Homeport Marina in Gulf Shores around 5pm on December 8th where the fun begins. 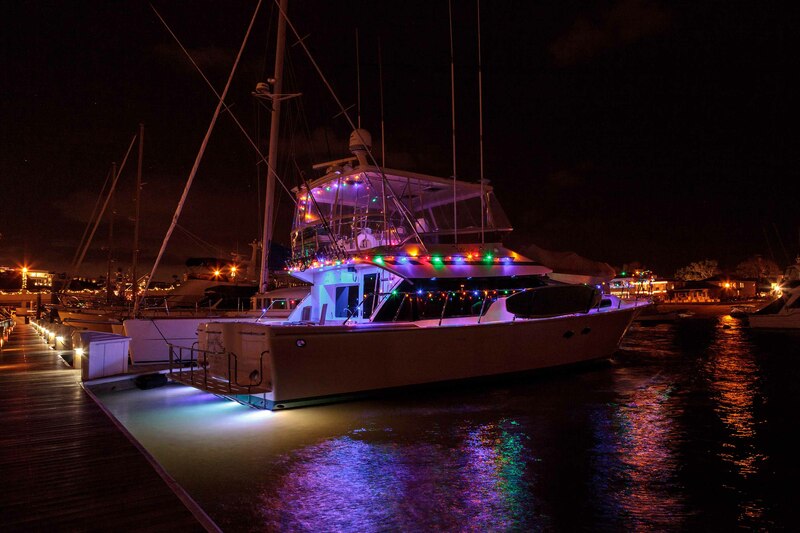 Boats will be decorated in dazzling holiday lights and displays, and will set sail to Orange Beach. Spectators will find excellent viewing areas all along Canal Road and at The Wharf. Afterwards, spectators and participants are encouraged to stop by Flora-Bama Ole River Bar & Grill around 8:30pm for an after-party. Planning a holiday in Gulf Shores this year? Find your perfect vacation home with Gulf Shores Vacation Rentals.